Drawing from surf rock, lo-fi, garage and dreampop, the new album by Jaded Juice Riders was written and recorded over the summer by brothers Josh and Mateo Hwang in their garage in Irvine, CA. Since then Josh has moved to Brooklyn, NY, and in case all this rings a bell, mind that we've met the man before through his solo bedroom project, Castlebeat, under which he releases music on his super indie and super awesome label, Spirit Goth. 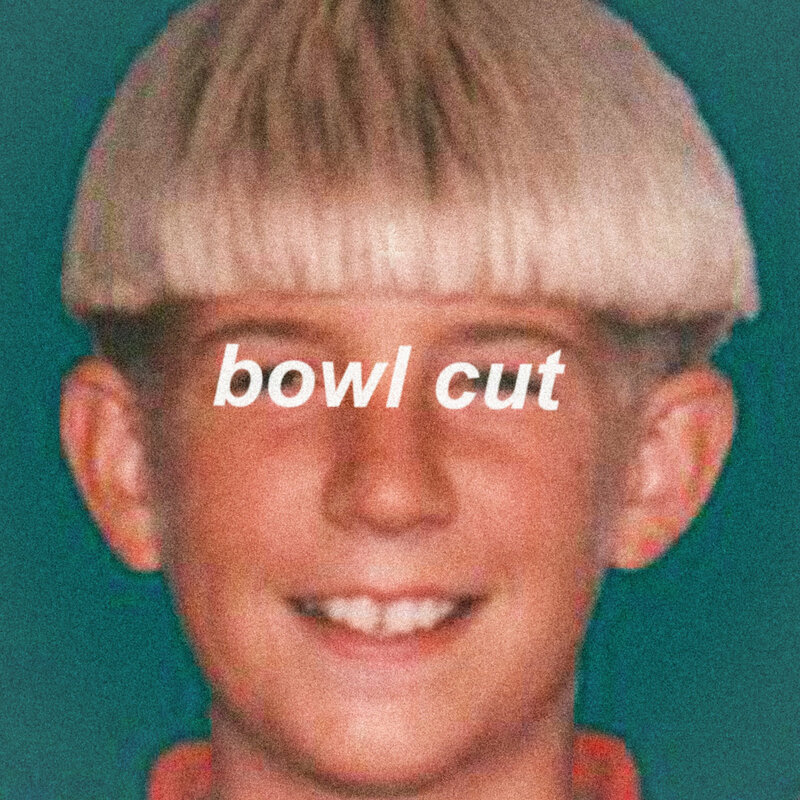 The album is titled Bowl Cut, it releases October 26th 2017 on Spirit Goth, and it will be available on homemade tape, CD and digital via the label's Bandcamp. Deathsurf, a killer summery single arrives right after the summer's end, full of spirit and character, blending its influences together to a compelling three minute compound of beach-rocking glow and lo-fi grit. The song is accompanied by a music video made out of vintage and elegantly faded skateboarding footage one can't look away from.